Whether or not you like LinkedIn or not, it seems to have won the “social network” for professional contacts. 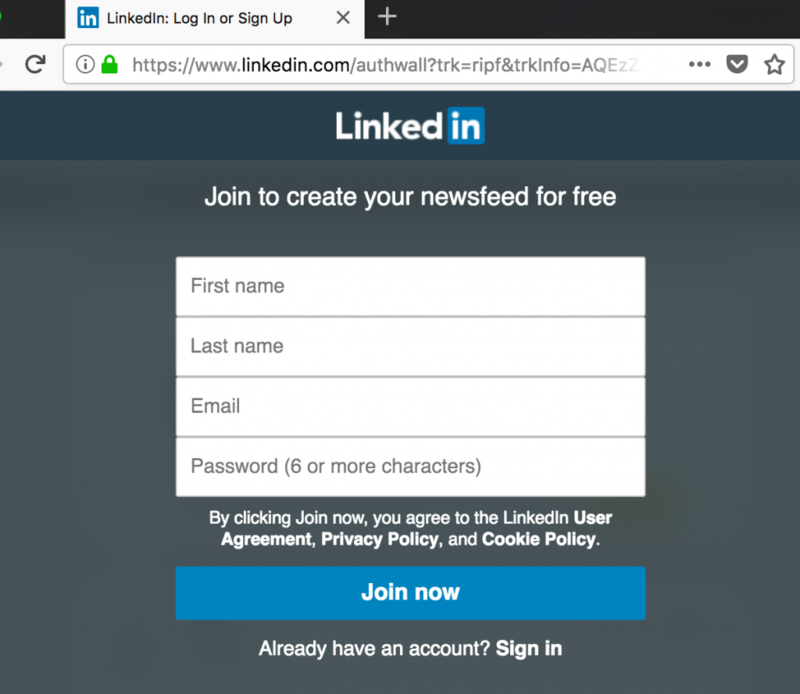 This post isn’t so much about LinkedIn, but about some of the well-known tricks to keep people attached to a platform. These techniques are also used heavily by companies such as King Games, Facebook and Snapchat. If you work in tech, I ask you to consider where you post your personal content and what that means for all of us. Before I go on, I want to share a short trip based on my own personal history. When I first started working in the industry, J2EE was the new “hype” and people were still using CVS. Email was fairly common, although many were through proprietary platforms (remember Lotus Notes anyone)? Since then, the Internet exploded in popularity bringing with it many open platforms for sharing information and knowledge. You will have benefited from this generosity of knowledge. StackOverflow is now a ubiquitous, open, resource that provides invaluable knowledge for people in tech. Platforms such as WordPress enable anyone to share their views or experiences with the world and this is what is so special about the openness for the Internet. Wikipedia is richer than any Encyclopedia Britannica could have been. One of my first jobs working in tech was working as an intern with Bell Labs. I worked on a perl-based testing system that allowed people to run test scenarios on multiplexers and hardware located within a telephone switch. I remember really clearly how everything was written in-house. You needed a logging library, you’d write it yourself. You needed an error reporter, there was an in-house custom built solution for that. Since then, the world has really changed. Open source has changed the way that we develop. We literally build on the work of previous generations. We compose libraries and frameworks to focus on what our business problem is, instead of rebuilding common utilities again and again. If you are in technology, you have benefited from the openness of the internet. Avoid posting your public content to walled gardens such as Facebook, PInterest or LinkedIn which require users to login *before* they read the content. Be a good web citizen and keep your public content open. I will continue to do so (by posting to this blog) and I hope you will too. Facebook doesn’t seem to require login before reading. I read many of Kent Beck’s blogs on Facebook but I don’t have an account. That may be true for Kent Beck’s blogs, but I have seen the Facebook wall too often (try private browsing mode) when accessing store information websites, or event information. Very frustratingly closed, so they can track what information you read. Given their history, it’s a logic step to something like this. And also it’s not crawlable by search engines.